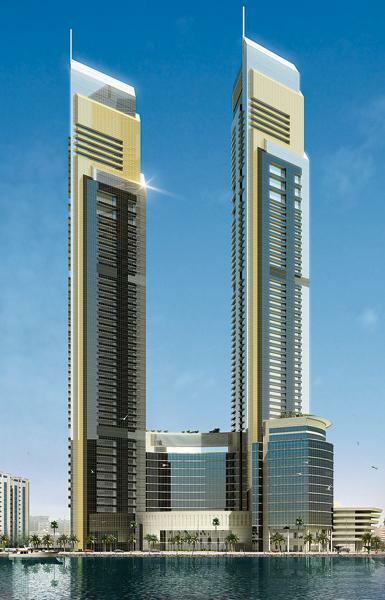 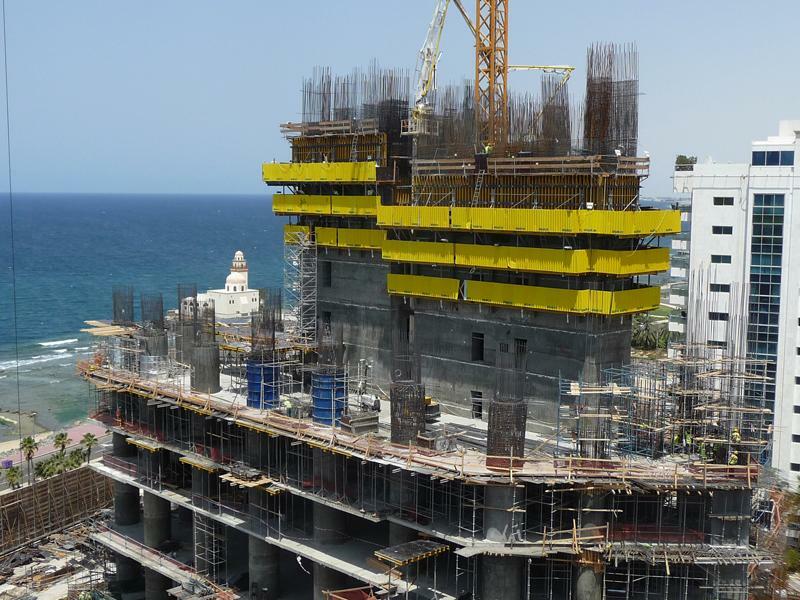 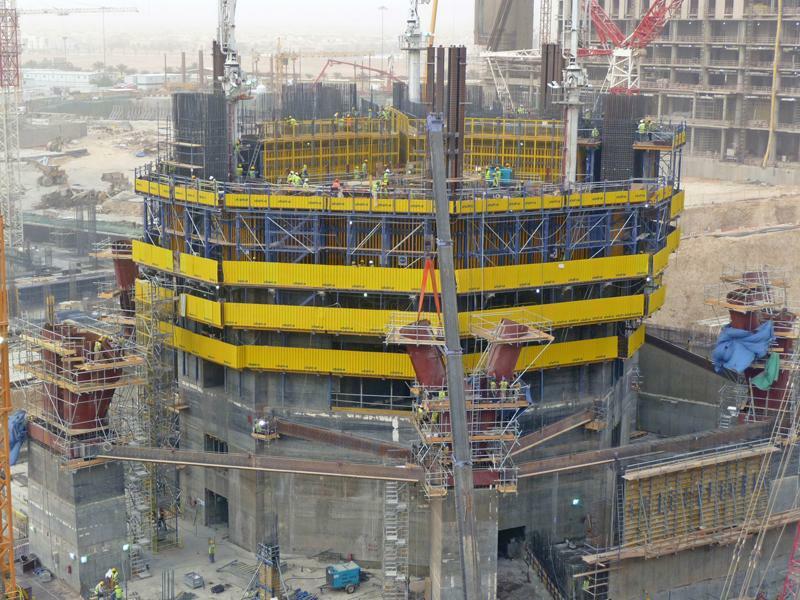 Doka is underlining its strong market position in the high-rise sector with a slew of exceptional new projects that are all destined to join the list of the world’s tallest buildings. 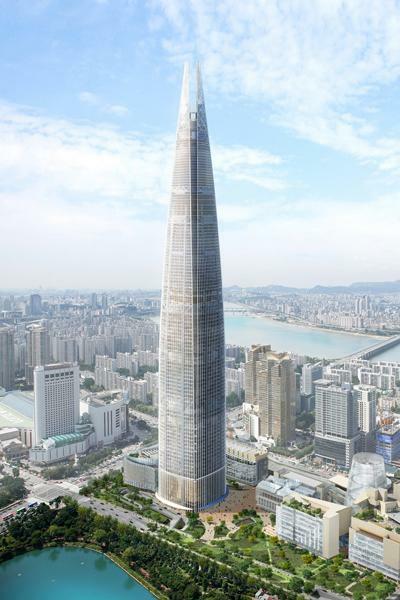 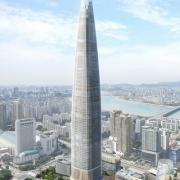 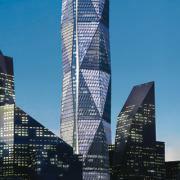 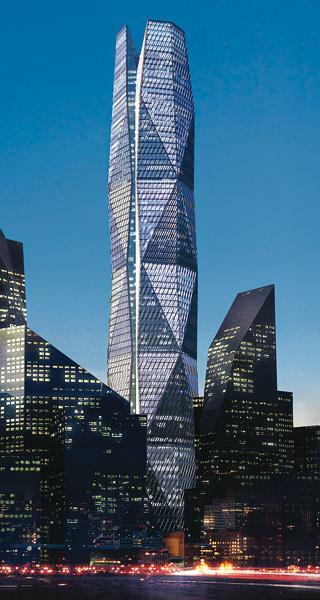 Among the next supertowers to rise with the aid of Doka climbing technology are the Lotte World Tower in Seoul, the CMA Tower in Riyadh and the Lamar Towers in Jeddah. 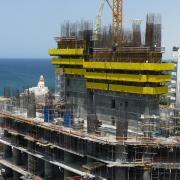 Thank you for your interest - Pathbreaking formwork solutions for supertowers. 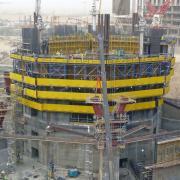 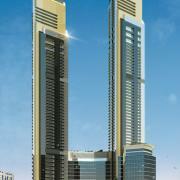 Thank you very much for your interest - Pathbreaking formwork solutions for supertowers.